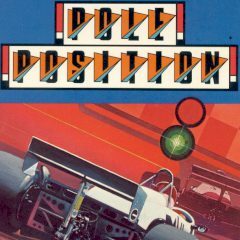 Complete beautiful tracks driving your formula 1 car and get a perfect angle. Are you ready to become a formula 1 pilot? Drive your car and control it on the extreme speed!